Creating the most unique and pleasurable cigar smoking experience in Omaha. Made me feel so comfortable and welcome! Jeff happily explained cigars 101 to me and added some humor too. I felt absolutely no discrimination or animosity toward me for being a female walking into (what would be typically) a man's domain. The overall environment of the place was very clean and relaxed as well. Whether you are an experienced smoker or a newbie (like myself), I highly recommend this place. 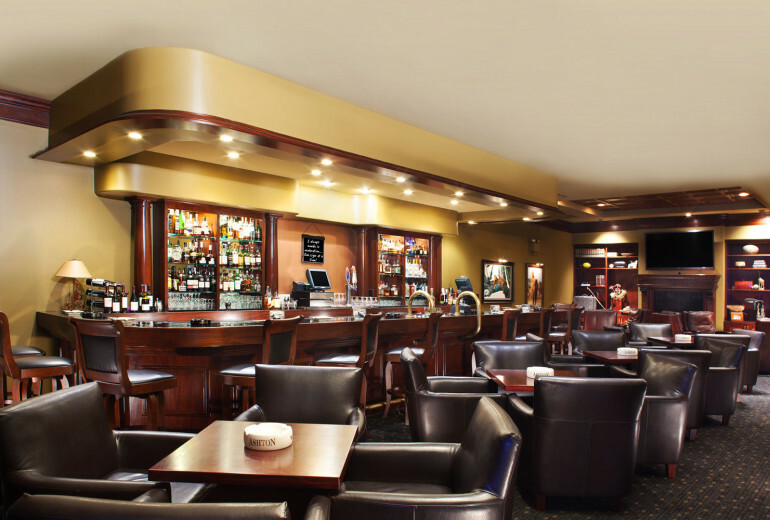 Safari is about creating an experience both in and outside of the lounge! With that said, we started thinking about ways to help our clients enjoy cigar smoking even more! 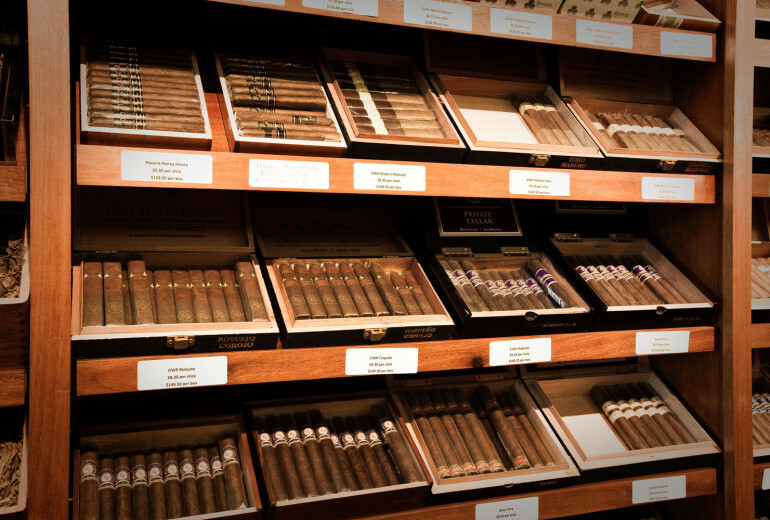 We know cigars...and want to pass our knowledge onto you... Every month we will provide you with an informative, fun and interesting email consisting of cigar facts, smoking, local events and whatever else we feel you would be interested in hearing about! 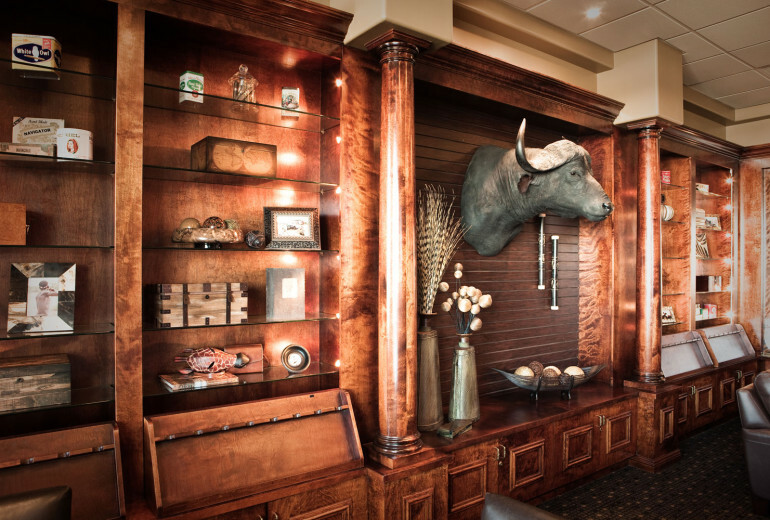 Please feel free to give us feedback as we are very serious about creating the best cigar and lounge experience in Omaha.